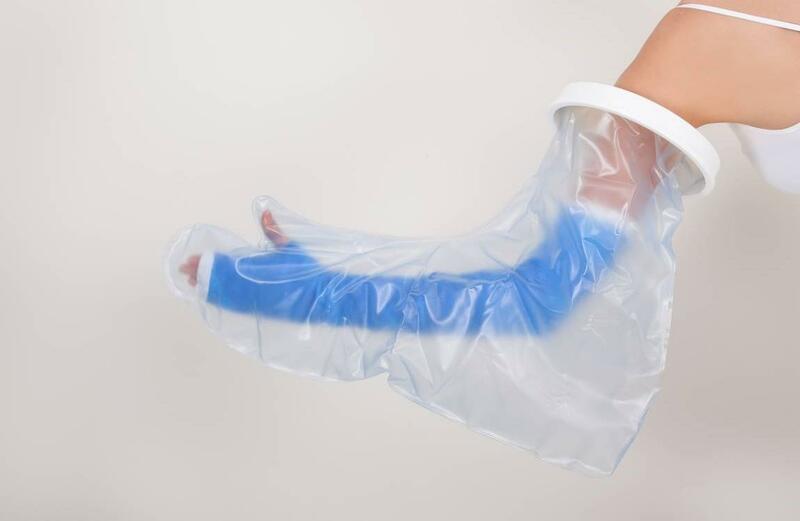 The Waterproof Cast Protector with shaped thumb to allow gripping are comfortable waterproof covers. 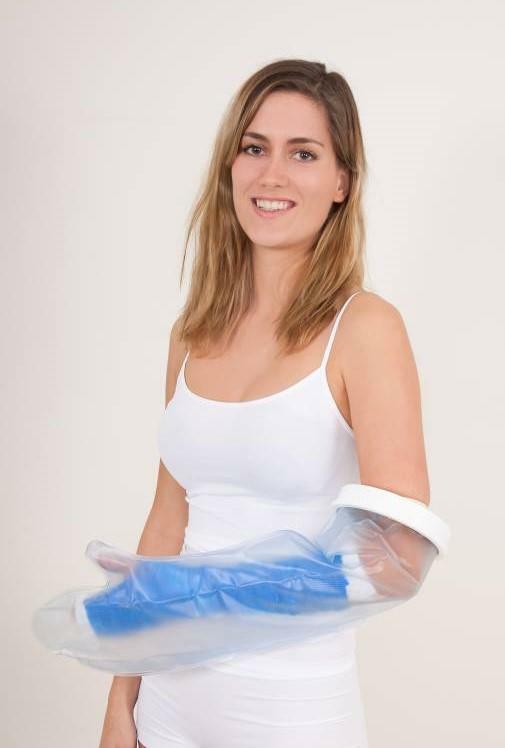 Slip simply over the cast or dressing on the arm when taking a bath or shower. 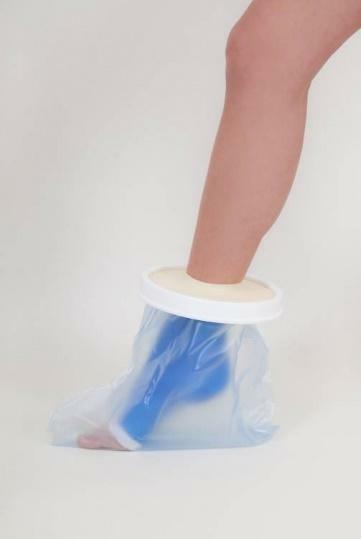 These waterproof cast cover are re-usable and are intended for single patient use only. Not suitable for use with open or undressed wounds or when swimming. Seal held in rigid ring to allow easy application and removal.